I just wanted to put in a plug for the Hop Exploration Kit from 33books.com. The kit allows you to try a couple different hop varieties to see what each offers. It’s not easy to learn hop varieties unless you live near a brewer who does single hop series. And even then, you can really only try one at a time usually. I’m a fan of single hop beers for the purpose of learning more about hops. I’m also a fan of brewing single varieties (though I no longer have my gear). But extracts allow you an easy way to learn more about single hops. I’ll readily admit that hop extracts aren’t as good as brewing with whole hops. But that just isn’t convenient. This kit will allow the budding lupulin fan to really learn more about which varietals really speak to you. Here goes nothing. I haven’t brewed in nearly 3 years. And when I find spare time, there are like 8 other things I’d rather do first. So I’m selling the full Rooftop Brewery in it’s complete glory. If you’re in the market, now might be the time to pick up a brewery capable of brewing 10 gallons of god’s pure nectar. Not to brag, but it has made some stellar beers. Beers that are better on average than the mediocre stuff you tend to get at McMenamins for like $6 a pint. You can do better. I’ve not brewed in 2 years. 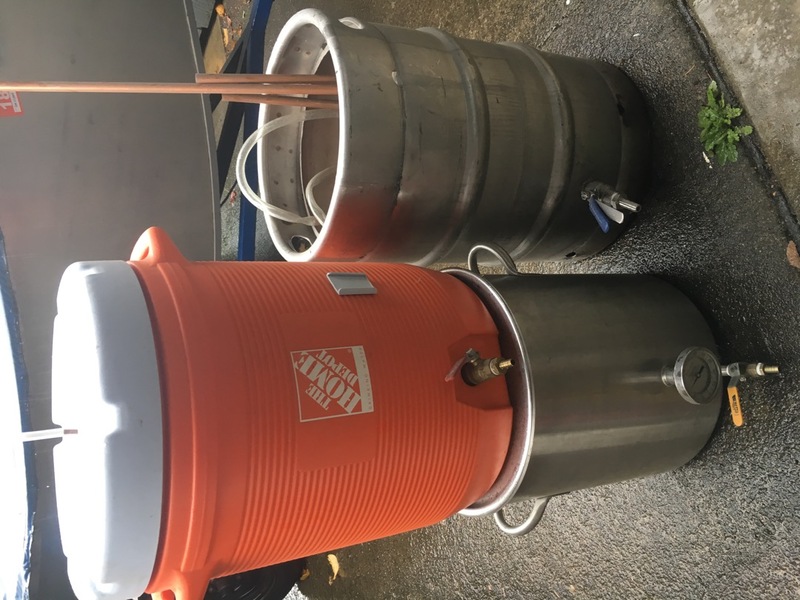 It’s not that I’ve stopped drinking beer, it’s just that I’ve seen the 6 hours it takes to brew a batch of beer and decided to use my time in some other way. 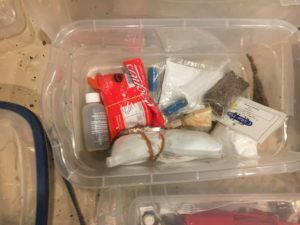 Kids, Fishing, Camping, etc. I’m dragging my feet, but I’m prepping to sell my brewing gear at some point. Just need to pull the cord. 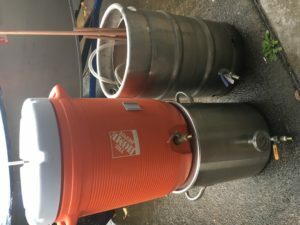 It takes up a ton of room and someone could be making wonderful beer with it. I’m not going to shut down the site just yet. The ads pay for the hosting, and I’m fairly proud of the content and time I spent on it over the years. The process of reflection (posting) is incredibly important to learning. 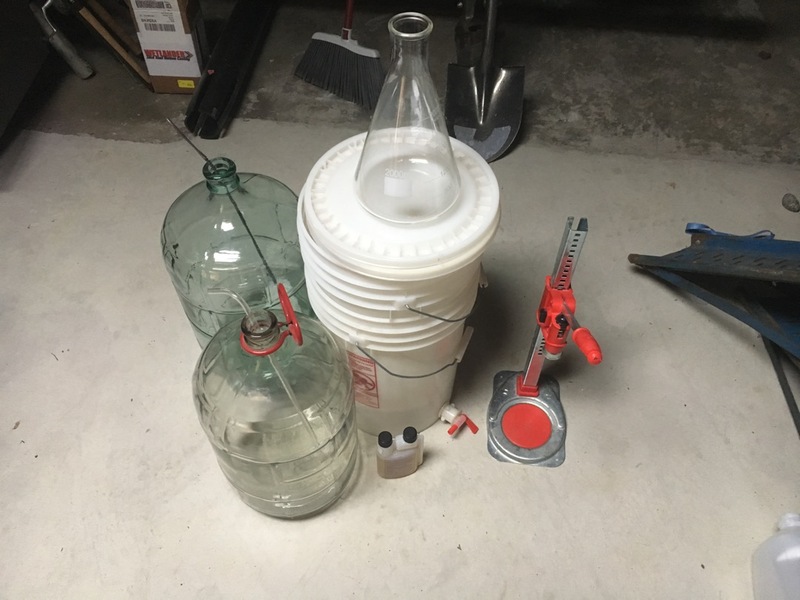 And I really enjoyed the DIY aspects of brewing and setting up my brewery. So I’ll keep that online for some other prospective brewer to find and hopefully get some use out of.